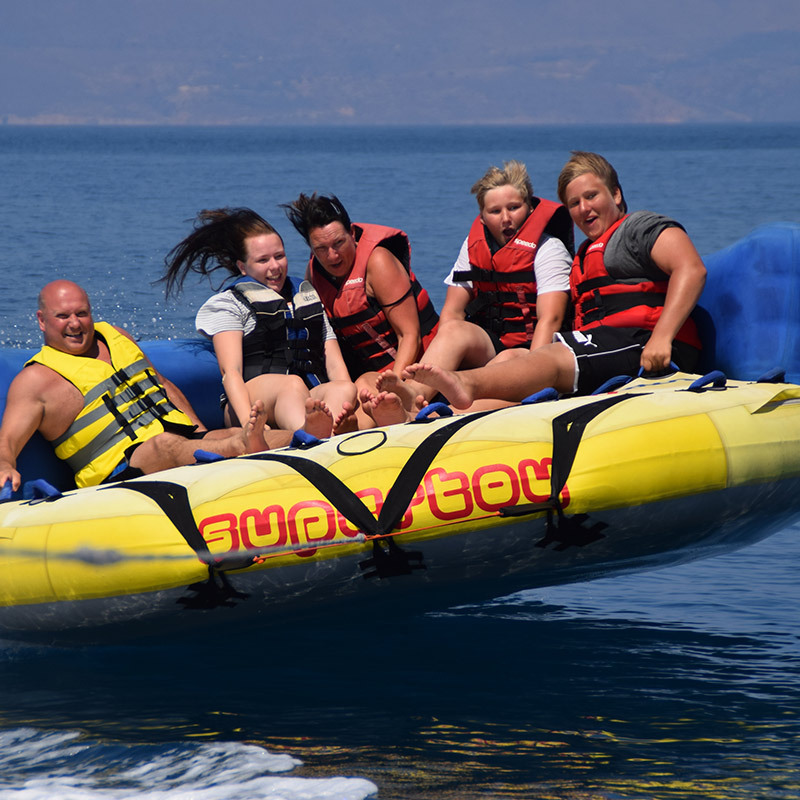 Our mission is to assist the experience of water sports in the safest and most thrilling way possible, with terrific and impressive coaching as well as equipment hire. 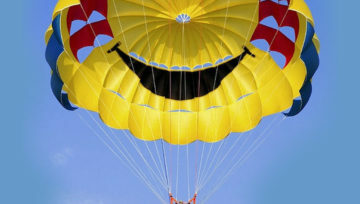 Powered by Skiathos Web Solutions. Copyright © 2017 Platanias Watersports.